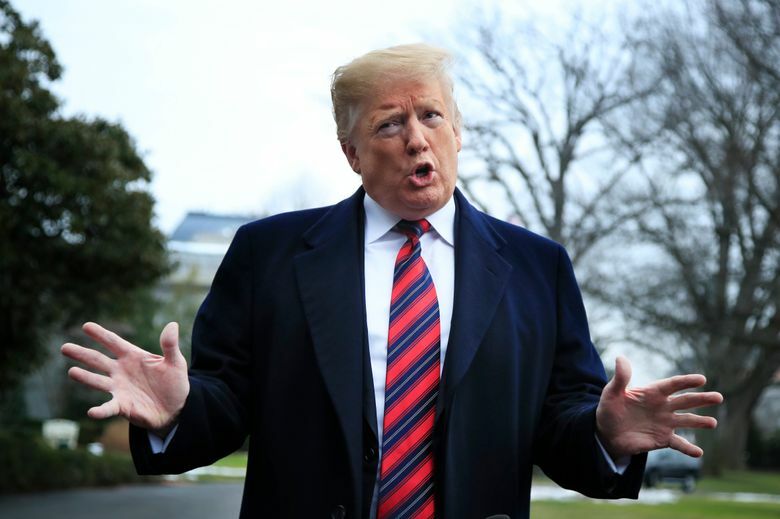 WASHINGTON (AP) — President Donald Trump said Saturday that “things are going very well with North Korea” and he plans a second summit with leader Kim Jong Un to try to broker a deal that would entice the North to give up its nuclear weapons. “We’ve agreed to meet sometime probably the end of February. We’ve picked a country, but we’ll be announcing it in the future. Kim Jong Un is looking very forward to it and so am I,” the president told reporters Saturday at the White House. 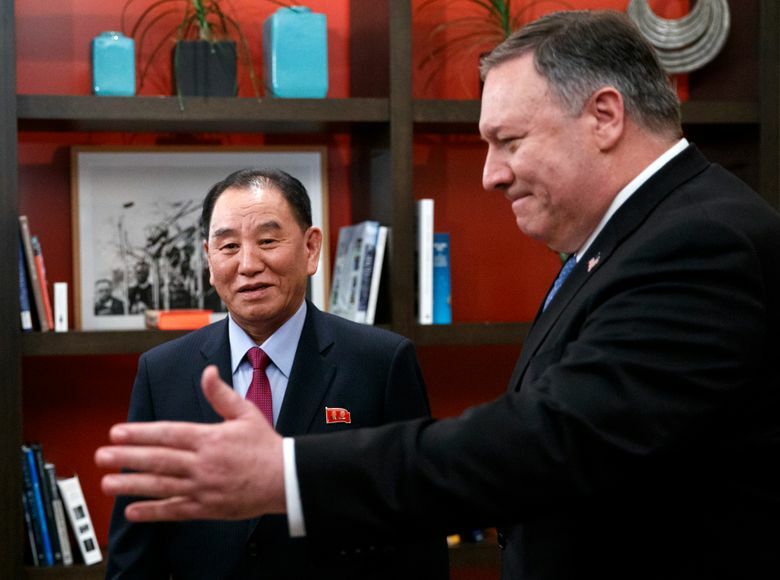 The initial news of a second meeting with the reclusive North Korean leader came after Trump’s 90-minute session Friday in the Oval Office with a North Korean envoy, Kim Yong Chol, who traveled to Washington to discuss denuclearization talks. Since the Singapore talks, several private analysts have published reports detailing continuing North Korean development of nuclear and missile technology. 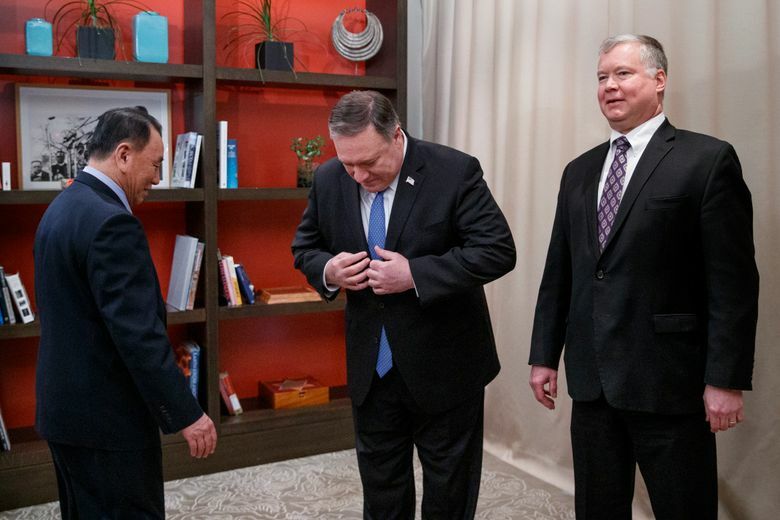 A planned meeting between Pompeo and the envoy, who is North Korea’s former spy chief, in New York last November was abruptly canceled. U.S. officials said at the time that North Korea had called off the session. Kim’s latest trip to China, his fourth since last year, came as the North’s strongest ally has encouraged negotiations with the U.S. while at the same time arguing in favor of an immediate easing of sanctions.